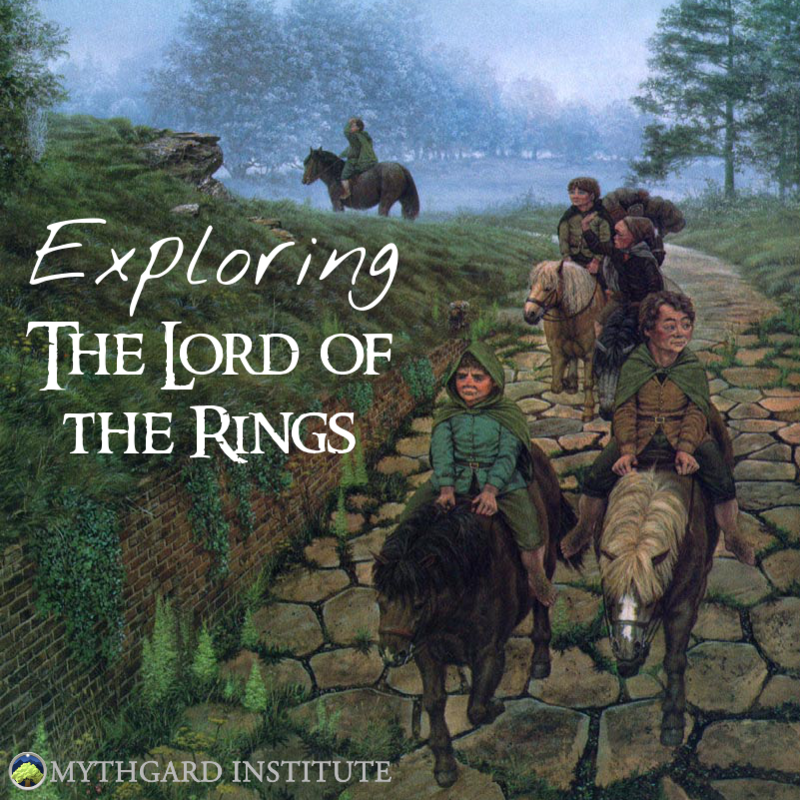 On January 3, 2017, Professor Tolkien’s 125th birthday, Signum University and The Mythgard Institute are launching an innovative new program called “Exploring The Lord of the Rings.” In this series, Signum founder and president Dr. Corey Olsen, aka The Tolkien Professor, will teach a detailed, chapter-by-chapter course on The Lord of the Rings – in Middle-earth! The sessions will take place within The Lord of the Rings Online (LOTRO) on Tuesday evenings at 9:30 pm Eastern Time. In a Lore Hall provided by the Standing Stones developers especially for this course, Corey – as his game character of Narnion the Loremaster of Gondor – will spend about an hour and a half discussing the book chapter and its themes, reading passages and doing some close reading so that participants can really get into the story as it unfolds. For the final portion of each session, participants will visit the places connected with the part of the book discussion, examining both the visual representations and the related quests and story lines. So, if you’ve ever wanted to study The Lord of the Rings in depth and are interested in taking a long, detailed and fun journey of lore, join Corey at the Landroval Lore Hall in Bree (the class will take place on other servers in rotation) or on twitch.tv/signumu at 9:30 PM EST on January 3.